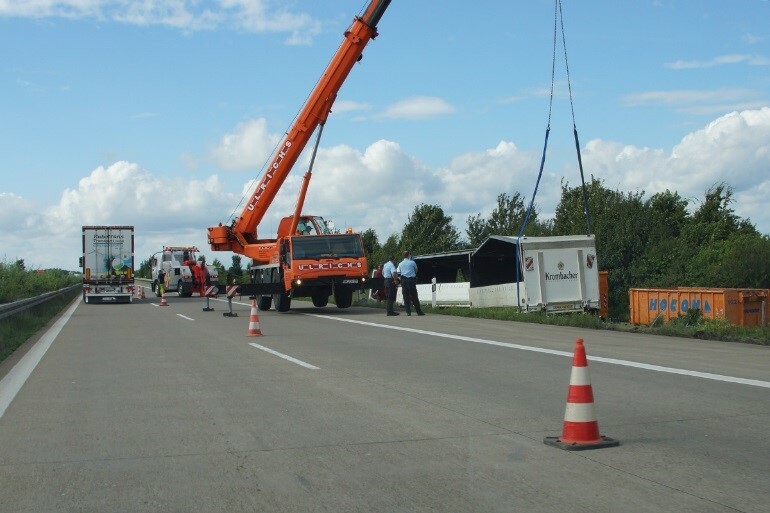 Smart Work Zones have become a topic of great interest following GEWI's demonstration project at ITS America in Detroit and a project deployed in Germany this past spring. GEWI's Danny Woolard will be presenting a paper on the Smart Work Zone topic 29 August at the ITS Australia Summit in Sydney, and GEWI's founder Hagen Geppert will be speaking on a session at ITS World Congress in Copenhagen in September. If you will be attending either conference, please contact a GEWI representative to schedule a personal demonstration. GEWI and iCone will also participate in a webinar hosted by ITS America on September 6th on the impact of Smart Work Zones on both manual and automated driving. Visitors to ITS World Congress in Copenhagen will have the opportunity to see the Danish Road Directorate (DRD) live operations of TIC's Road Incident Management feature at the GEWI stand. DRD uses TIC to manage roadways and incidents across Denmark and their presence at ITS World Congress is an excellent opportunity to see how many of the TIC Product Features are used in a real-world environment. The 2018 conference will be held 17-21 September and GEWI can be found at stand # C1-120. Click here for more details on GEWI's exhibit at the World Congress. ITS America Webinar on Smart Work Zones Scheduled for September 6th. 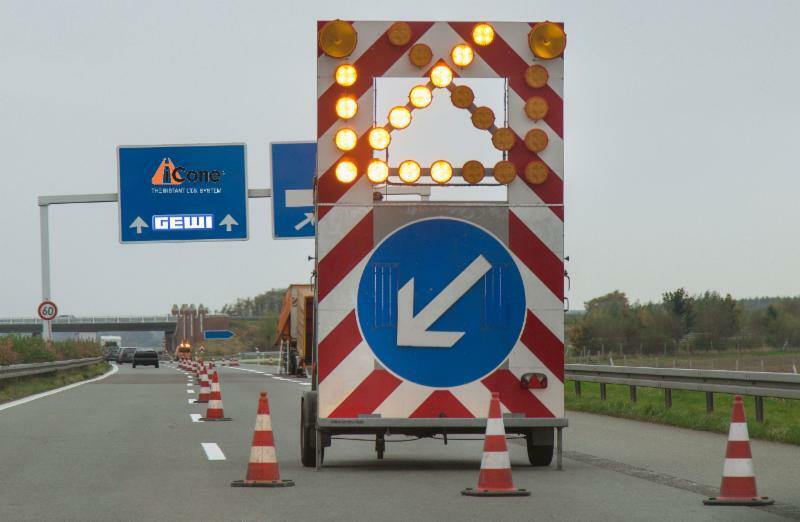 GEWI will participate in a webinar hosted by ITS America to discuss the safety benefits of Smart Work Zones (SWZ), how to deliver real-time data to navigation devices, SWZ impact on Automated Driving and more. Click to register and for more details. GEWI has continued to improve the Analytics feature of TIC since it was released in 2016. The TIC Analytics feature can be used with a variety of statistics computed using operational data. 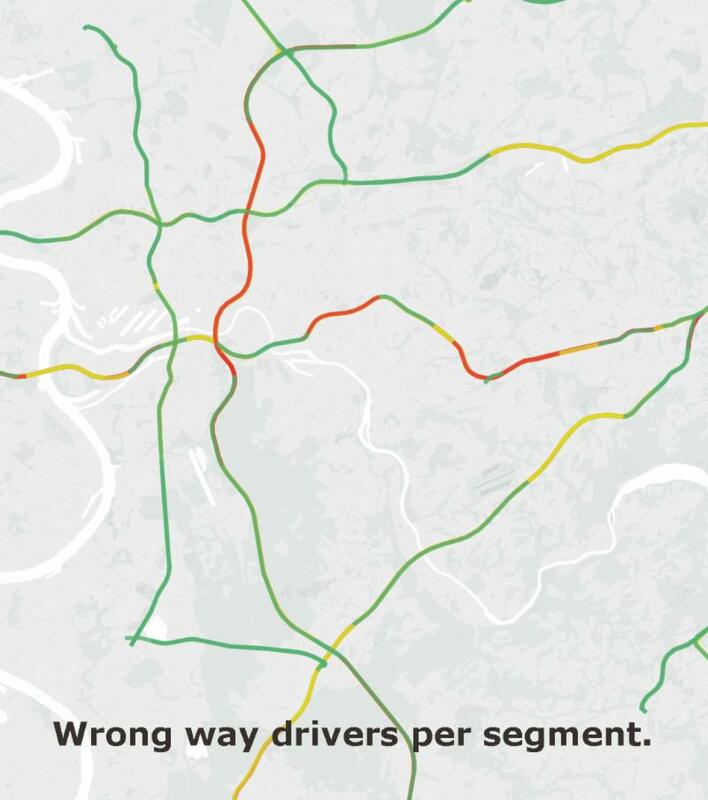 Customers can gain insight into traffic patterns and issues on the roadway, and better manage operational performance of both people and systems. GEWI founder Hagen Geppert will be speaking in a session entitled "Making Work Zones Smarter" on 20 September from 09:00-10:30am in the Berlin Room (BW M1-2) at ITS World Congress in Copenhagen. The session will address reducing the number of crashed in work zones to improve the quality of life for drivers as well as construction workers. New technologies such as drones, vehicle probe data and work zone equipment instrumentation will be explored as methods to make work zones smarter, and safer. For the first time in a production system in North America, GEWI, iCone and HERE Technologies delivered real-time data from a live work zone into a navigation device. The goal of this demonstration at ITS America in Detroit was to increase safety in work zones. 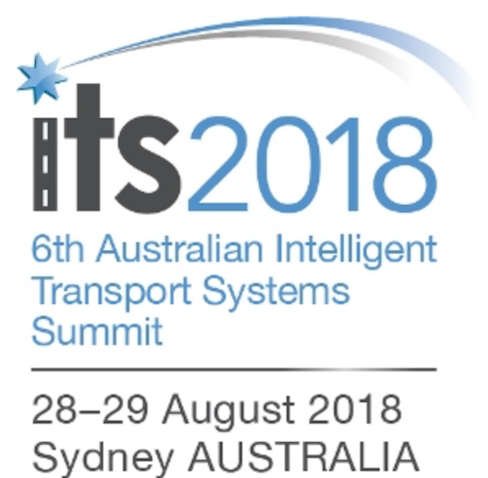 GEWI's Danny Woolard will be speaking in the Data Infrastructure, Vehicle and Network Safety session at the upcoming Australian Intelligent Transport Systems Summit in Sydney Australia. The paper is entitled "The case for improving Work Zone management and communications in a highly automated driving world" and will be presented on Wed 29 August in meeting room C2.2 at the conference. 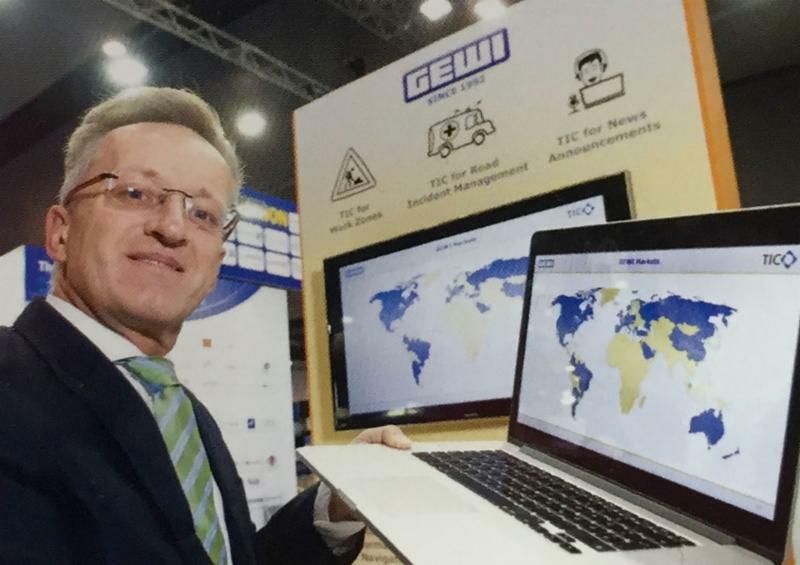 ITS veteran Bob McQueen recently interviewed GEWI North America's CEO Jim O'Neill about the Smart Work Zone features of the TIC Software which powered the recent In-vehicle demonstration at ITS America in Detroit. The interview was featured in in the "Thinking Aloud" podcast produced by Thinking Highways. 2018 marks Thomas Rothe's 20th year on GEWI's Product Development team, joining GEWI after he received his Masters Degree in Electrical Engineering in 1998. In the past 20 years, Thomas has been instrumental in the development of many features of the TIC Software product. His main focus is in the areas of mapping and visualization of objects and events in applications and web mapping applications. He is also expert in the many methods for location referencing including AGORA-C, openLR, TMC and the TIC3 location referencing standard. Thomas' experience in visualization also lead him into being responsible for the Analytics feature of the TIC Software. For the past 10 year he has also served as Chair of the Location Table Release team at TISA, the Traveller Information Services Association. Away from the office Thomas has an interest in drones, and it was this experience that also enabled him to develop the "Drone" Product Feature of the TIC Software. GEWI thanks Thomas for his many contributions over the past 20 years and is looking forward to many more in the future.